All of our above prices are 'from' per person, based on two people sharing. Prices include: Flight, Hotel and Board Basis (as advertised). 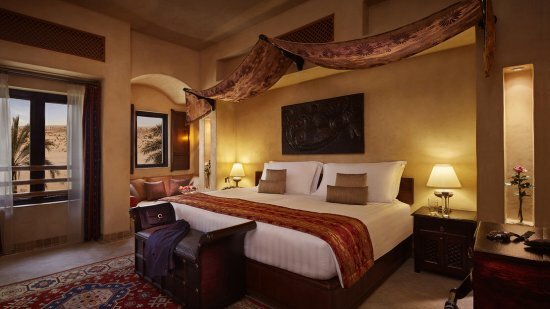 Escape to an opulent hideaway in the desert of Dubai. 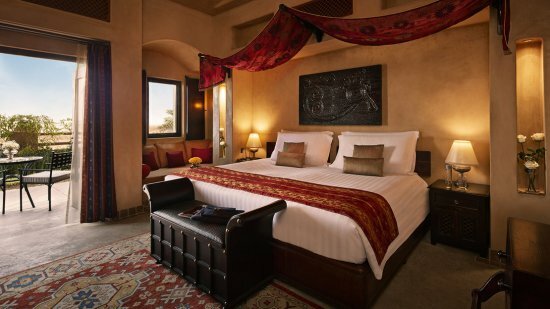 The Bab Al Shams Desert Resort and Spa is a secluded oasis amongst the soft, golden sands with 5-star facilities and mouth-watering eateries all onsite. Soothe away your stresses at the spa, followed by a refreshing dip in the vast, turquoise pool. For the more adventurous traveller, race across the dunes in a Jeep, or spot the skyscrapers of Dubai in the distance as you trek across the red sand by camel back. This authentic experience is sure to have you falling in love with Middle Eastern magic. 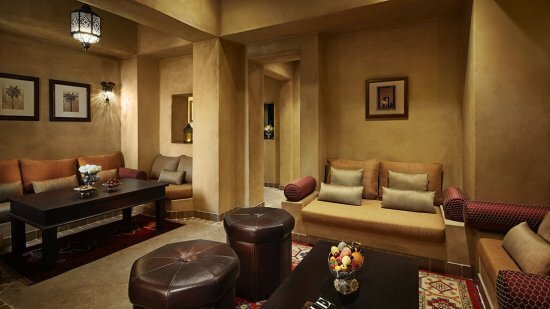 The Bab Al Shams Desert Resort and Spa is approximately 76km away from Dubai International Airport. All of our above package prices are 'from' per person, based on two people sharing. Prices include: Flight, Hotel, and Board Basis (as advertised). 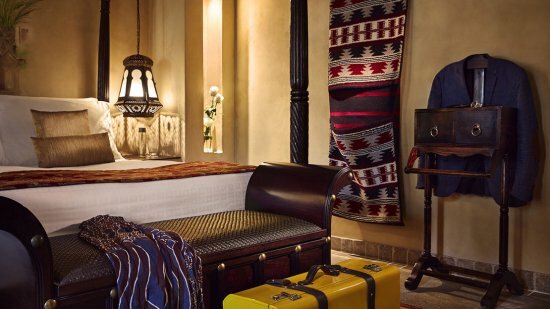 Guests staying at the Bab Al Shams Desert Resort and Spa can enjoy Bed and Breakfast, Half Board and Full Board basis options. Destination2 specialise in creating tailor-made holidays to a range of worldwide destinations. From round the world trips to city breaks, beach holidays to escorted tours. We can assist in booking hotels and cheap flights to Dubai, Barbados, Maldives, Kuala Lumpur, Phuket and other long haul holiday destinations from the UK. Destination2.co.uk is ATOL protected and a trading name of Destination2 Ltd, UK Company Registration Number 10109959. ATOL Registration number 11462. Customer Services, Correspondence & Registered office address : Unit 14, Telford Court, Chestergates Business Park, Dunkirk, Chester CH1 6LT.